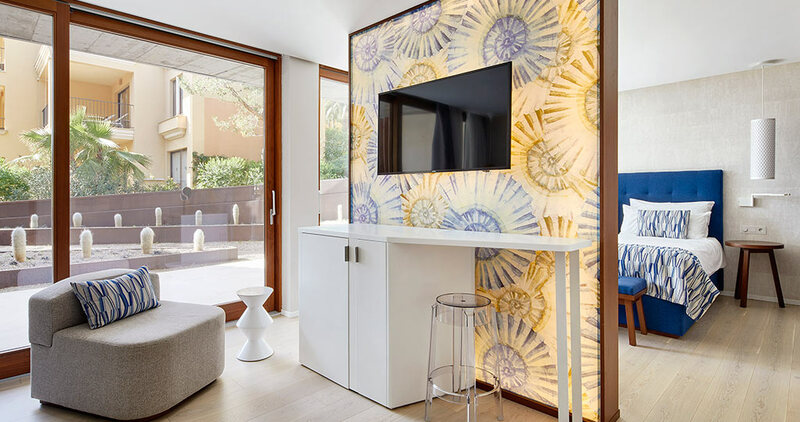 We focus on the 10th PORCELANOSA Grupo Awards finalists through the magnificent renovation of a hotel in Majorca, Completed Projects candidature. We are talking about the project by Clara Mansergas, Francisco Galmés and Pere Serra, all from the Galmés + Mansergas arquitectes studio. With the aim of expanding the residhttp://www.porcelanosa-interiorismo.com/certamen/en/profesionales-realizados.htmlential area of a hotel complex by the sea, the 26 rooms making up the building were arranged into 6 independent volumes, which look like open boxes on one of their sides, seeking to get the best views and excellent lighting. The volumes are linked together through walkways with different widths, by including the elements regarding vertical communication. The result is a building with two independent accesses from the path which goes along the pre-existing buildings and the new construction in a sine curve. A lattice made of vertical wooden bars envelops the spaces, therefore, creating transparency effects with lights and shadows, while the construction is blended in the natural plant environment. At night time, its perimeter lights up and the building is portrayed as a sculpture of lights. 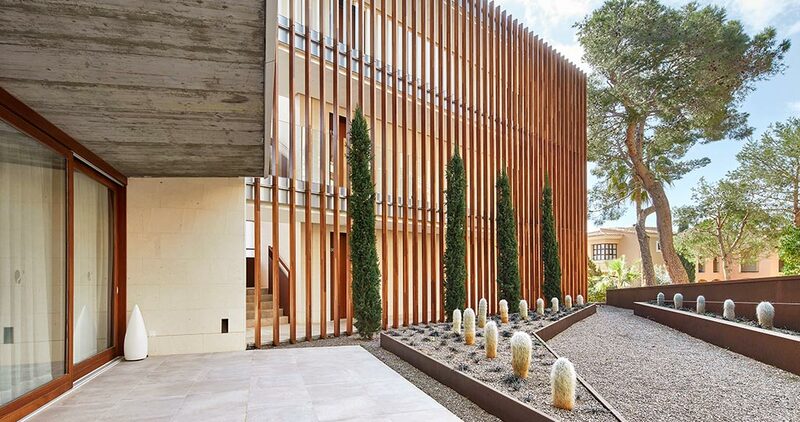 Apart from its unique arrangement and volumetry, this hotel renovation project in Majorca is highlighted because of its quality and innovation in the materials used. This is the reason why the people in charge of the project have banked on the PORCELANOSA Grupo, specifically, for the versatility of its flooring and ceramic wall tiles and for the cutting-edge design and malleability of the KRION® Solid Surface mineral compact. The use of ceramic flooring and wall tiles. 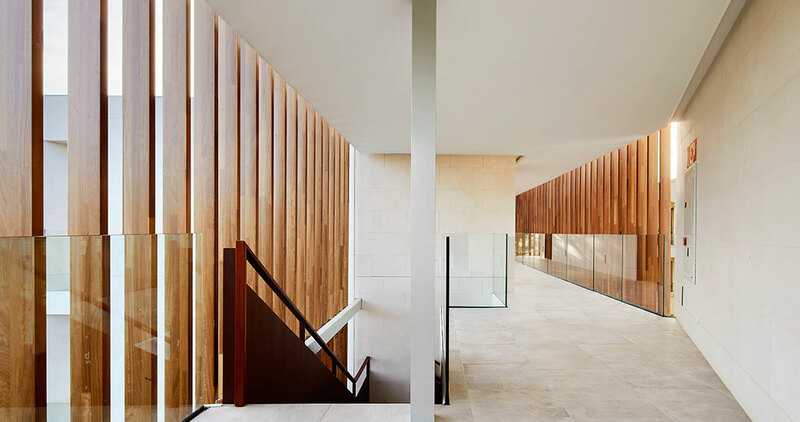 One of the reasons which led Galmés + Mansergas Arquitectes to choose the ceramic materials from the PORCELANOSA Grupo for its project, was its perfect combination with the reduced building materials: honed limestone, glass, wood and concrete. The goal was to get the result to blend into the natural landscape of the garden and the adjoining pine forest as best as possible. 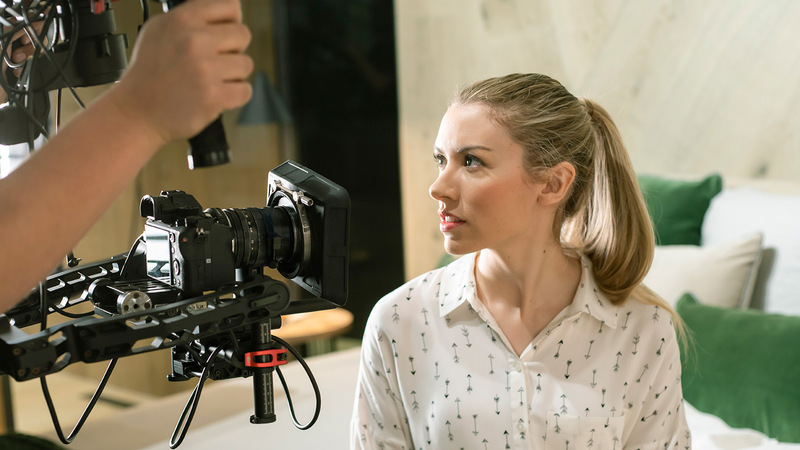 Additionally, the chosen material had to meet the slipperiness and anti-slip regulations, as well as covering the demanding needs of a hotel project regarding durability and easy cleaning. The excellent properties of the ceramic from the PORCELANOSA Grupo were also taken into account, like its versatility and easy-installation properties, which saved time, meaning that deadlines were safely met. 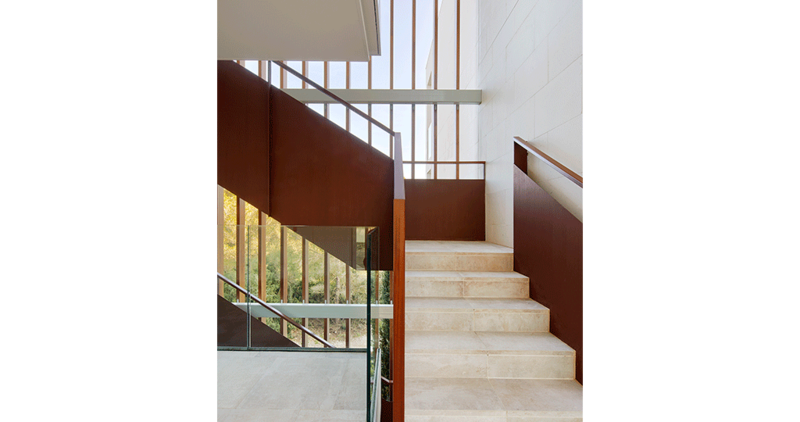 Since it is a suitable material for a project of this kind, Galmés + Mansergas Arquitectes opted for ceramic series, Newport by Venis in a natural colour. 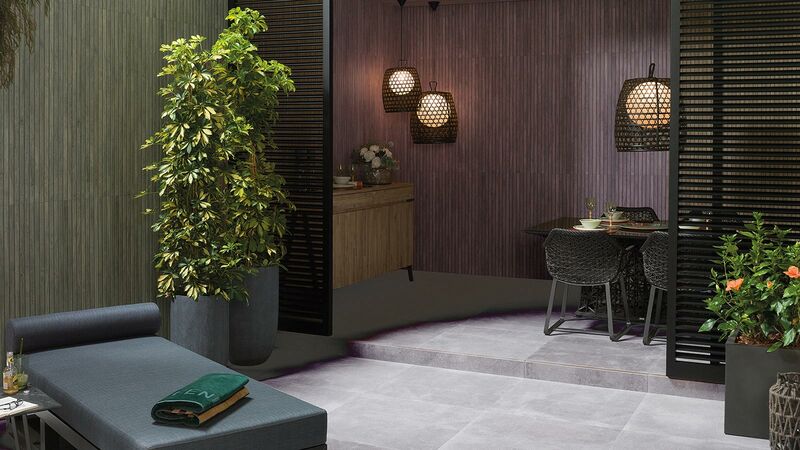 These ceramic floor tiles were installed in some areas like bathrooms, guests’ W.C.’s, the room terraces, the solarium in the shape of raised access flooring and all the common walkway spaces, with the stairs included. This aesthetical design was also used for the wall tiles, through the Newport Natural 33,3x100cm for the bathroom wall and the guests’ W.C.’s. 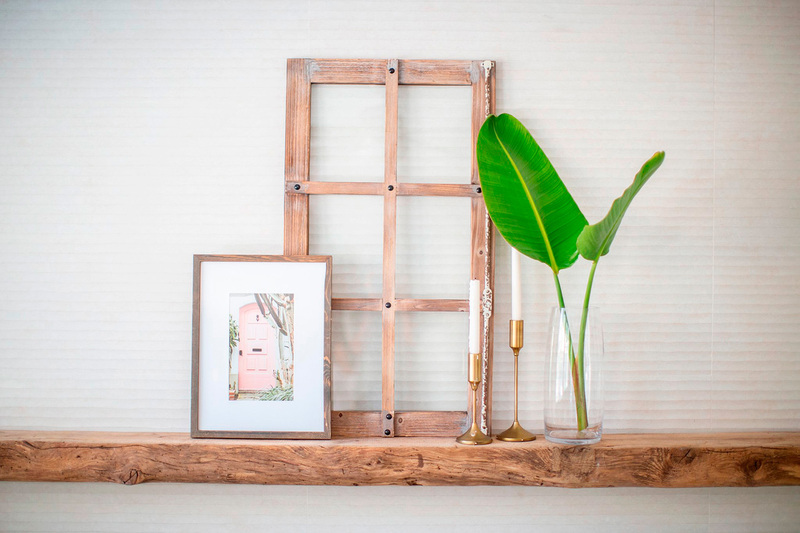 The wall surfaces were covered with Old natural, both installed horizontally. The features of KRION® regarding hardness, resistance, durability, reparability, little maintenance and easy cleaning, its anti-bacterial properties, easy machining and perfect finish; all resulted in being excellent when being applied to the bathrooms in all the rooms in this hotel project. However, the architecture studio also found its use suitable for the materialisation of fixed furniture items which allow for different functions, such as: the desk, the bar counter, washbasins, etc. These were arranged as a single sculptural item, which worked as a central organising concept in each room. As well as that, KRION® was used for the manufacturing of different auxiliary pieces and the finish, like both the vertical and horizontal concealed surfaces of the bathtubs or shelves. 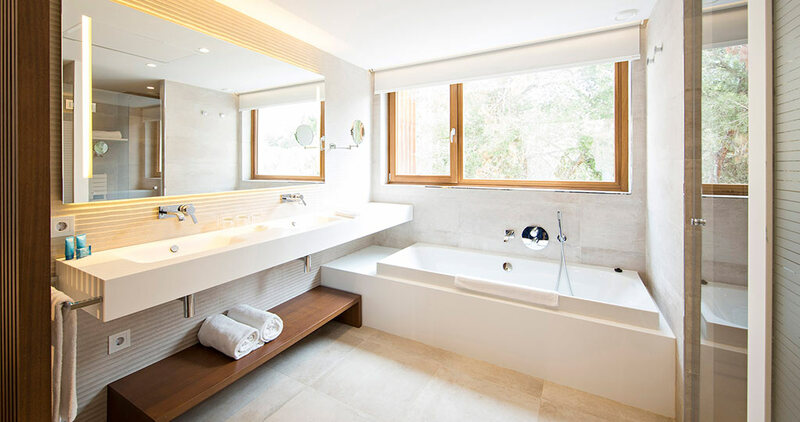 In the guests’ W.C.’s, additionally, the people in charge of the project opted for the installation of the Modul 59X41X85 BL KRION® Rec basin, which belongs to the KRION® Bath series. 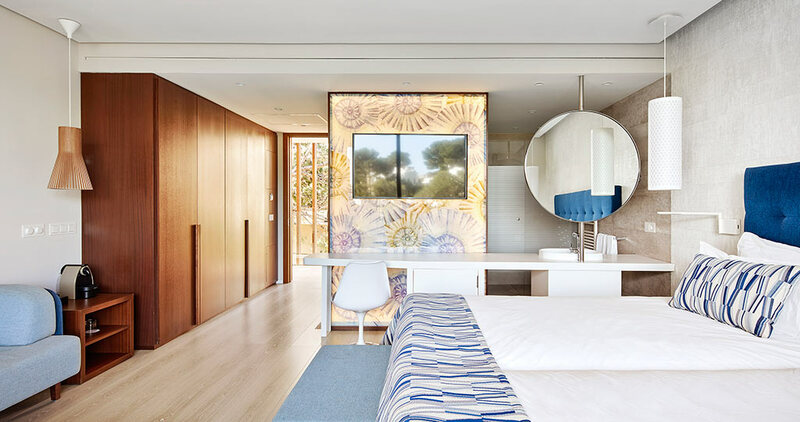 The interior design result by Galmés + Mansergas Arquitectes is that with a wide spacious space, perfectly oriented and enveloped by the natural light from the Mediterranean. KRION® helps achieve that lightness thanks to its purest version, the 1100 KRION® Snow White, along with the furniture used, mostly in light colours with little colour shades. The authentic and warm character of this project is provided by the subtle and fine introduction of wood, as well as materials in earth tones, like the Newport ceramic wall tiles from the PORCELANOSA Grupo.